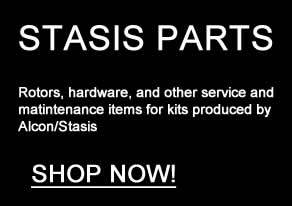 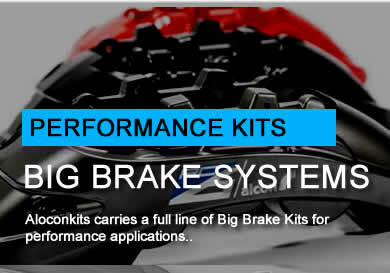 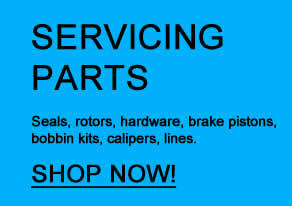 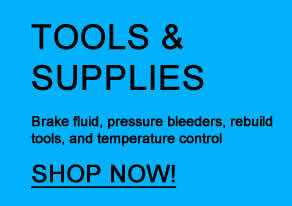 AlconKits is an independant Authorized Dealer of Alcon Specialist Brakes and Clutches and AlconUSA and supplies brake kits, maintenance parts, and braking accessories to the aftermarket. 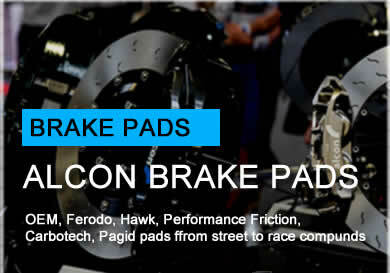 We supply Alcon brake kits to the performance aftermarket including kits for Ford Raptor, Ford F-150, Jeep JK and JL, Audi, BMW, Porsche, Nissan and many others. 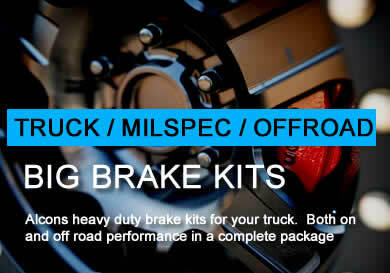 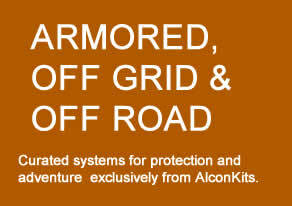 Not affilated with Alcon Brakes UK or AlconUSA.